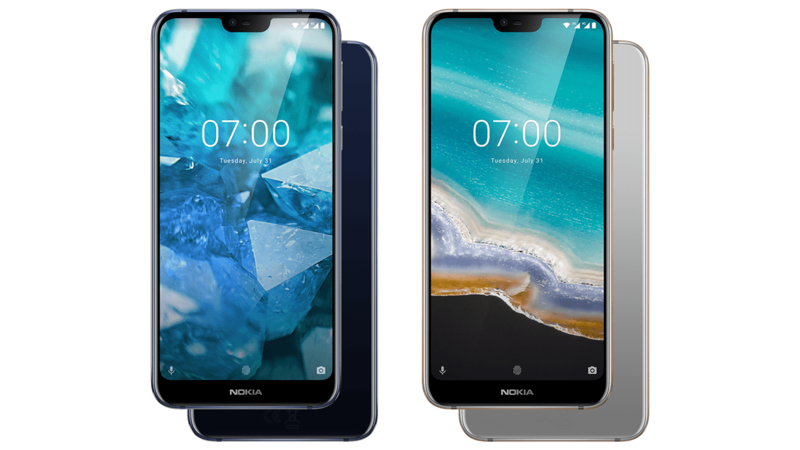 At the event in London today, Nokia announced its new mid-range smartphone, the Nokia 7.1. 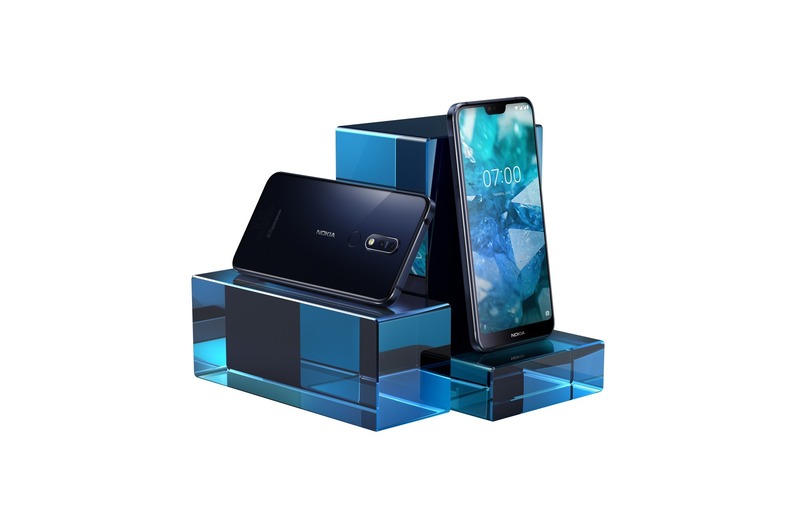 The phone sits between the recently launched Nokia 6.1 Plus and the Nokia 7 Plus regarding the specifications and the pricing. As expected, the ‘Plus’ variant of the phone wasn’t announced today, but there is another event on October 11 where HMD Global is going to launch another Nokia device. Most probably, that is going to be the 7.1 Plus. Anyways, since the 7.1 is now officially here, let’s talk about the design, specifications, pricing etc. Well, we knew before the actual announcement how the phone looks like, thanks to the leaks and the recent listing of the device on Amazon. Still, if you don’t know, the Nokia 7.1 shares the design with the Nokia 6.1 Plus. It has the same glass and metal build, same notched display, same dual camera design and the same rear-facing fingerprint scanner. The frame is made out of the 6000-series aluminium, so it is yet another device from Nokia with a solid build. One bad thing about the design is that huge bottom chin. It is almost twice as bigger as the bottom chin on the Nokia 6.1 Plus. The company says that the 7.1 has a new ‘PureView’ display that shows richer and more vibrant colors than the similar displays like the one on Nokia 6.1 Plus. It is a 5.84-inch panel with a Full-HD+ resolution, HDR10 support, and an aspect ratio of 19:9. The display has the Corning Gorilla Glass 3 protection which is a good thing. Talking about cameras, the Nokia 7.1 has dual cameras on the rear that include a primary 12MP sensor with f/1.8 aperture and 1.28-micron pixels, along with a 5MP depth sensor with f/2.4 aperture and 1.12-micron pixels. On the front, the phone has an 8MP camera with f/2.0 aperture. Camera features include Pro Mode, HDR, Live Bokeh (Portrait Mode), Bothie etc. Surprisingly, the 7.1 is powered by the same processor that powers the Nokia 6.1 Plus, i.e., the Snapdragon 636. 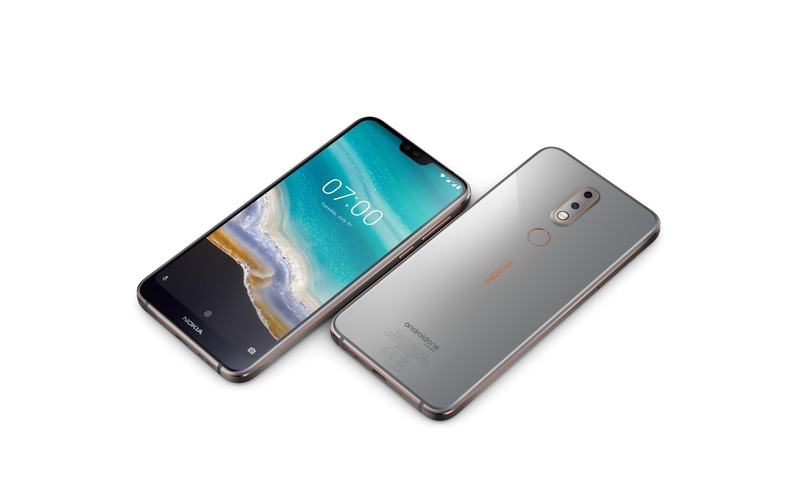 Yes, we agree that the Snapdragon 636 is a great chipset for the lower mid-range phones, but we were expecting at least a Snapdragon 660 since the Nokia 7 Plus was launched with this chipset back in February this year. There is 3/4GB RAM along with 32/64GB storage. The phone supports micro SD card, and the storage can be expanded up to 400GB. There is a hybrid slot, though. Underneath, the Nokia 7.1 has a 3,060mAh battery that charges via the USB Type-C port. The company didn’t mention any fast charging support on the official page, but since the Nokia 6.1 Plus has it, we expect the same with the 7.1. Just like other Nokia phones, the 7.1 is an Android One device that will soon be updated to Android Pie. Currently, it runs on Android 8.1.0 Oreo out of the box. Other specifications include LTE Cat. 6, Bluetooth 5.0, 3.5mm headphone jack, NFC, Speaker with Smart AMP etc. 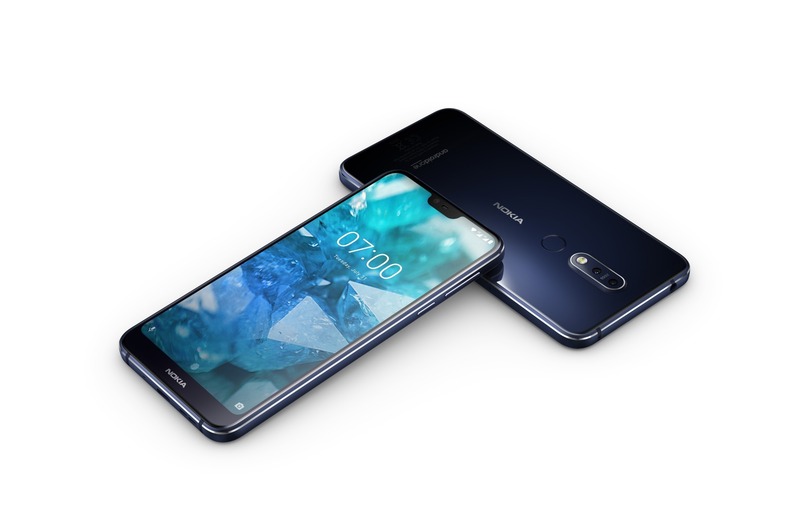 Finally, coming to the pricing and availability, the Nokia 7.1 comes in two colors – Gloss Midnight Blue & Gloss Steel. The pre-orders will start from October 5 & the shipment from October 28. The price for the 3GB + 32GB variant is $349 for the US (€319 for Europe). The 4GB + 64GB variant is priced at €349 for Europe. The company will probably launch the phone in other markets like India but we think launching the Nokia 7.1 in India won’t be a wise choice since the Nokia 6.1 Plus is already there with similar specifications. What are your views on the 7.1? Do let us know via the comments section.